Rum’s the word Thursday, Sept. 13, with Born to Rum at The Rum House. The race begins at 5:30 p.m. starting at the restaurant at 2112 Perkins Palm Ave. The run will be shady and scenic as participants make their way through Olympia Park and along Dawson Creek. Haven’t run in awhile? Not a problem, you pick your pace (walking welcome!) and distance with the options of 1 mile, a 5K or 5 miles. 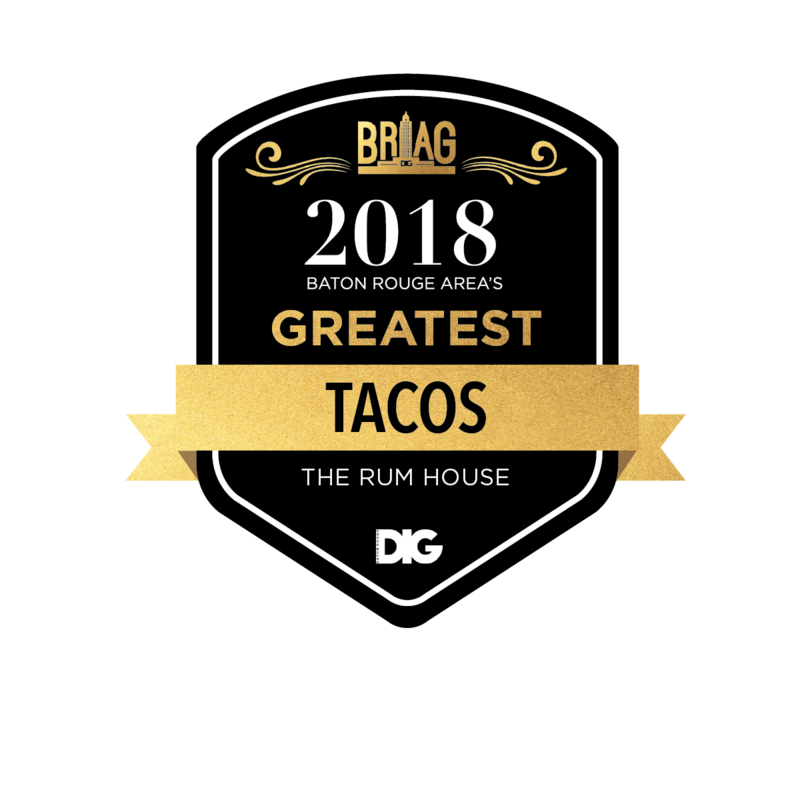 The race is free, and afterward, you’ll be able to settle your appetite with select $3 tacos and beers and $6 cocktails.